Samsung Quad Camera Phone: Samsung Galaxy A9s release date, specifications, features, pros and cons. 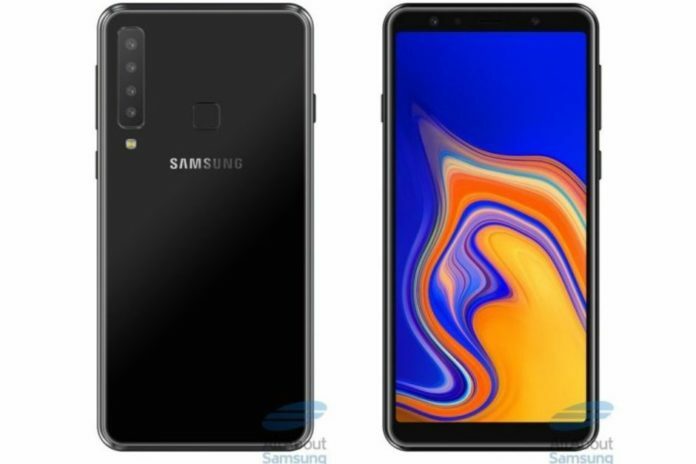 Samsung Galaxy A series is further expanding and before A9 2019 variant arrives, there will be a new Samsung handset called as Galaxy A9s. This smartphone is also known as the Galaxy A9 Pro 2018 variant and among the most rumored camera it will be having whopping four rear cameras. Galaxy A9s Price isn’t revealed yet. It will be available which the device gets launched and it might happen in a couple of weeks from now.